An aging Shakespearean actor takes on one of the bards most challenging roles. 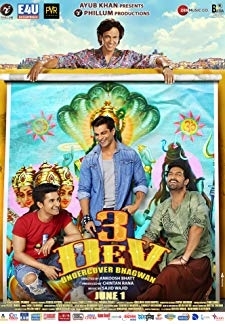 Based on Utpal Dutts play "Aajker Shahjahan". 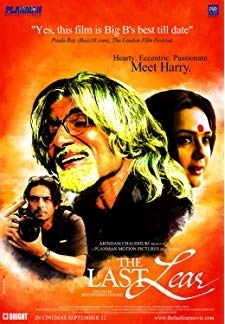 © 2018 Scratchu.com The Last Lear | Amitabh Bachchan, Preity Zinta, Arjun Rampal, Shefali Shah, Jishu Sengupta, Divya Dutta, Shahbaaz Khan, Sudip Mukherjee, Prasenjit Chatterjee, Anil Kuriakose, Hu Xin - The Last Lear (2007) | English Movie | 7.1/10 | Synopsis : An aging Shakespearean actor takes on one of the bards most challenging roles. Based on Utpal Dutts play "Aajker Shahjahan".... Watch Online!! !